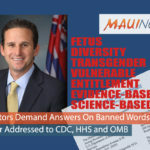 Upcountry Maui is one of 14 priority areas where cesspool upgrades are critically needed to protect public health and the environment, the Hawai‘i State Department of Health cited in a report filed today with the Legislature. The report indicates about 43,000 cesspools – half of Hawai‘i’s total 88,000 cesspools – are located in the 14 priority areas in all counties and need urgent action. 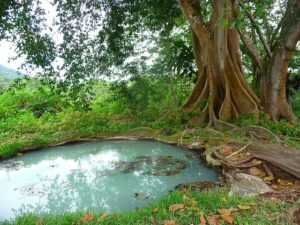 According to the DOH, cesspools provide no treatment and inject about 53 million gallons of raw sewage into Hawai‘i’s groundwater every day, potentially spreading disease and harming the quality of drinking water supplies and recreational waters. Hawai‘i gets over 90% of its drinking water from groundwater. The DOH report was ordered by the Legislature earlier this year in Act 125 of 2017. The 14 priority areas with maps of cesspool locations are: Upcountry Maui; Kahalu‘u, Diamond Head, Waimanalo, Waialua and Ewa on O‘ahu; Kapoho, Kea‘au, Puako, Hilo Bay and Kailua/Kona coastal areas on Hawai‘i Island; and Kapa‘a/Wailua, Poʻipū/Koloa, and Hanalei Bay on Kauaʻi. In 2016, Governor Ige signed Wastewater System rules that banned all new cesspools statewide. Prior to the ban, there were approximately 800 new cesspools per year. The rules also provided tax credits under Act 120. The Act provides a temporary income tax credit for the cost of upgrading or converting a qualified cesspool to a septic tank system or an aerobic treatment system, or connecting to a sewer system. A taxpayer may apply for a tax credit of up to $10,000 for cesspools upgraded to a sewer or septic system during the next five years. The program is limited to a total of $5 million or about 500 cesspool upgrades per year. Under the law, owners of cesspools located within 500 feet of the ocean, streams or marsh areas, or near drinking water sources can qualify for the tax credit. 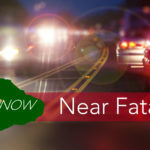 To date, about 50 taxpayers have used the program. The DOH says the cost to upgrade all of the state’s roughly 88,000 cesspools is estimated at $1.75 billion. 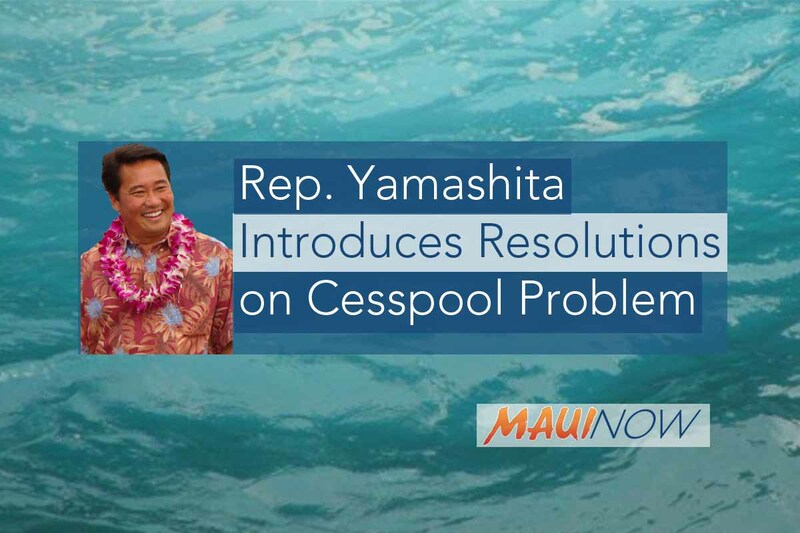 State law currently requires the elimination of cesspools in Hawai‘i by year 2050. The DOH presented its report on cesspools and prioritization for replacement to legislators and will begin community meetings in impacted areas of the state in January 2018, beginning with Makawao on Jan. 9 and Kahulu‘u on Jan. 12. For more information on cesspools in Hawai‘i and the Tax Credit Program for Qualifying Cesspools click here.